Southern Cross Farm is a stunning 73+/- acre equestrian estate in a beautiful Amherst County VA setting. The farm is thoughtfully laid out with your horse’s safety and comfort top of mind. The center aisle barn has an aggregate aisle to prevent slipping, plus so much more: 6 matted 12′ x 12′ stalls w/ Nelson heated waterers, tack and feed rooms, wash stall, laundry room, and a half bath. There are 3 large paddocks with auto-waterers … and safe, maintenance-free vinyl fencing. Enjoy the country life plus one-level living in the 4 bedroom one-level custom home. The 2200 sq.ft. home features hardwood and ceramic tile floors, handmade custom oak cabinetry, vaulted ceiling, and a stone gas fireplace. All this plus you have a whole house generator so you will never lose power. Other property features include a 2.5 acre stocked pond and a 36′ x 28′ equipment storage building. Come and see this truly special property. Below is an interactive Google map where you can click to get directions or zoom to move around the Southern Cross Farm neighborhood. Please contact me if you’d like to make arrangements to visit Southern Cross equestrian farm in person. I’m always glad to make appointments at your convenience. A stunning water view, ample space, and a genuine sense of tranquility are just some of the alluring advantages offered by this cul-de-sac lot in the quiet Spring Creek Golf Community, providing the peace and privacy you’re looking for. Set in a gated golf community, this property backs up to conservation land and has reserved green space to one side, providing excellent nature and sunset views all year round. Tall trees surround the gently sloping lot, exuding a feeling of serenity and seclusion. The cul-de-sac setting ensures limited homes, so you get the privacy and quiet you are yearning for. 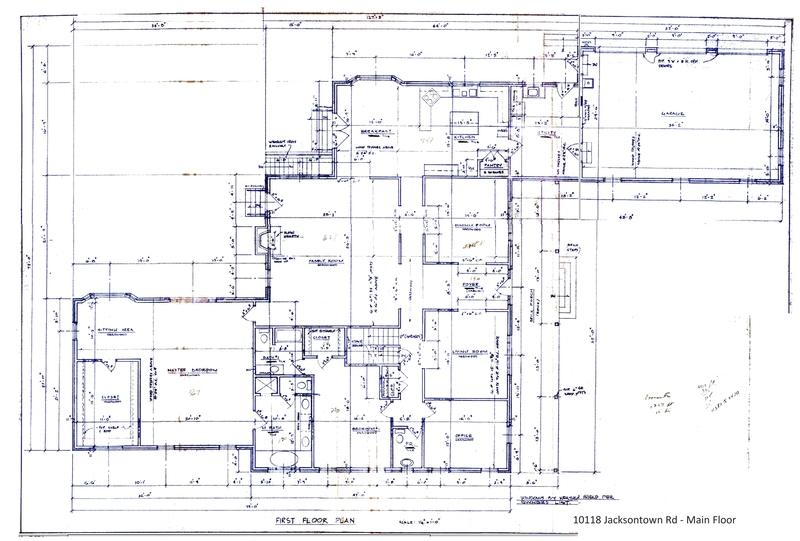 Thanks to the slope, you can easily design a home with a walkout basement. Imagine waking to beautiful country views, spending the day relaxing on your porch or playing golf, and going to sleep lulled by the gentle whisper of the winds and the occasional rustling of the leaves of the soaring trees. If you’re looking for a place to build your dream country retreat, this Louisa VA lot for sale is what you’ve been looking for. Discover the life you long for in the Spring Creek Golf community. Are you an avid golfer? If you are, this is your opportunity to live in the golf community of Spring Creek and be close to an award-winning golf course at all times! The Spring Creek Golf Course is a nationally recognized course that winds through mature trees and wooded hills and is one of the most beautiful golf courses you will see anywhere. The lot is just minutes away from the golf course but not on the golf course which makes it ideal. You don’t have to worry about flying golf balls hitting your windows while enjoying the exceptional amenities and luxury lifestyle of living close to a golf course. In this lot, you will enjoy the proximity to the golf club, the neighborhood clubhouse, and the pool. The clubhouse offers meeting rooms, an exercise facility, and a snack bar for the pool. The golf clubhouse houses the pro-shop, locker rooms, and restaurant Tavern on the Green which is open to the public. One of the best things about this property is its great location. Whether as a full time or vacation residence, this lot for sale in Louisa VA places you close enough to the city of Charlottesville so you can enjoy the easy conveniences of city living and just far enough so you can enjoy the peaceful country lifestyle. Build your dream home on this lot and enjoy the advantages of living in this prime community. Charlottesville is only 15 minutes away and I-64 is only minutes away. You can easily drive to either Richmond or Charlottesville for business meetings, dine out with friends, watch a cultural show or attend a movie premiere, and still enjoy the peaceful, laid-back lifestyle. Green spaces, mature trees, fresh air, lovely water view, and the best of privacy are yours to enjoy in this lot for sale in Louisa VA, yours for ONLY $150,000. Call me, Pam Dent, at 434-960-0161 to see this picturesque views and incredible amenities that await you in this lot for sale. Here’s your well-constructed all brick home on 6.45 acres on one of the prettiest roads in Orange County. The spacious 5600+ sq ft home offers space to entertain all of your family and friends. The elegantly appointed home features 4 bedrooms, each with an en-suite bath. There are hardwood floors throughout the main level, a first floor master suite, hand painted custom tiles, a large gourmet kitchen with high-end appliances. You will enjoy time outside on the terrace surrounded by colorful flowers and shrubs. All this plus there is a roomy 3-car garage. Your guests enter from an expansive brick porch through a beautiful doorway to a wide tiled hall that’s sure to impress. Do you like to cook or entertain? Some details you’ll appreciate include high-end appliances such as a Bosch dishwasher, Subzero refrigerator, Thermador oven, and JennAir cooktop. It’s all made easier with thoughtful details like lever handles on doors and faucets, full extension kitchen drawers, and 42″ hallways. The outdoors at your country home is equally lovely. You can bring your gathering outside to the terrace surrounded by colorful flowers and shrubs. The basement offers an additional 3,000 sq.ft. which gives you the possibility for finishing or for storage and you have an oversized 3-car garage. If you should decide to venture nearby your lovely Virginia country enclave, this exceptionally well constructed home is close to Montpelier (the former home of president James Madison) as well as near the Market at Grelen, Orange, and Charlottesville. Below is an interactive Google map that you can click to zoom into details and drag your location. .
Click HERE for first floor plans. 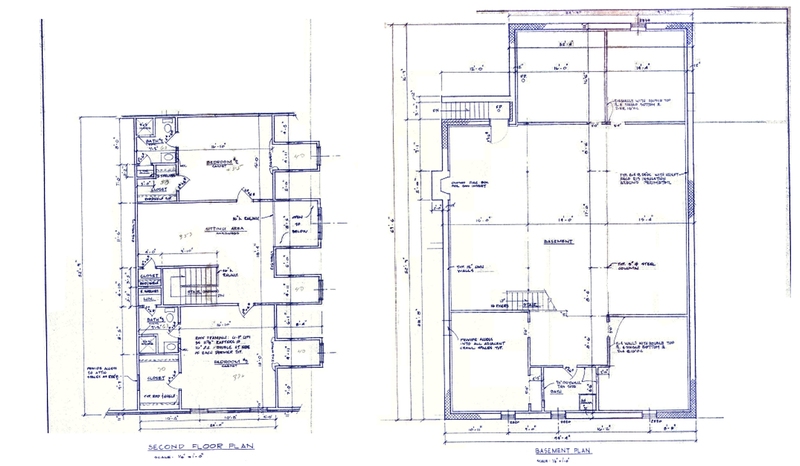 Click HERE for 2nd floor and basement plans. Here’s a special opportunity for you to purchase a conservation lot with water views, on a quiet cul-de-sac in the Spring Creek Golf Community. Bring your own builder to create your dream home on this lot. From the front of the lot there are views of the pond at the end of the cul-de-sac; thus it could accommodate a home style with a walkout terrace level. The back of the lot slopes to the conservation land. The 0.34 acre building lot has a gradual slope towards the water, The property backs up to conservation land and has reserved green space on one side. As a resident of the gated community of Spring Creek, you can enjoy the neighborhood club house and pool, plus have the opportunity to join the award winning Spring Creek Golf Course. The community is conveniently located within a 15 minute drive of Charlottesville, plus an easy commute to Richmond. Spring Creek is a unique neighborhood that provides a luxury golf course lifestyle at affordable prices. I belong to the Spring Creek Golf Club and I’d be glad to talk with you about other features of the Spring Creek Golf membership. Below is an interactive Google map where you can zoom or search for other features around the Spring Creek community. Have you dreamed of country living, maybe on a golden pond just a few minutes from Charlottesville? To make it even better, this property has 57 acres. 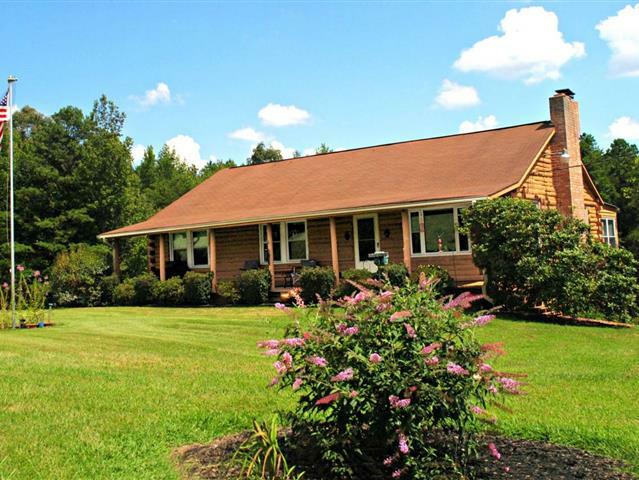 This country home is in Kents Store, in Fluvanna County VA, nestled on its own serene pond. With one level living in approximately 1656 sq.ft. of living space, the home has everything you need to enjoy the country life. The home has 3 bedrooms, a soaring vaulted wood ceiling in the spacious open great room, a modern country kitchen, and a partially finished walkout level for more storage or potential space for you to finish. The carport is oversized to accommodate two cars. Fish in your own stocked pond. Enjoy fresh veggies from your garden and the ability to have whatever animals you want (cattle, horses, chickens, goats, alpacas). In the past the farm has had cattle and its fields are now cut for hay. The 57 acres offers so many possibilities. Cozy touches include a pellet stove and the texture of warm wood paneling. For many people, the crowning feature of the property is its stunning sunroom with views of the beautiful pond and the dock. The property is conveniently located between Richmond and Charlottesville. This is a special property that is not to be missed! Below is a Google map you can click to move around the area or find directions to the property. Your own country hideaway awaits you at this expansive real estate property in Horseshoe Bend. Featuring 44.75 acres of gently rolling land with wooded and partially cleared areas, this Central Virginia horse farm for sale offers a private oasis for horses and people. A 1 bedroom, 1.5 bathroom apartment with 1,456 square feet of living space provides a sanctuary of peace and tranquility for you, above a center aisle stable for your horses. If you have always dreamed of owning a horse farm or creating a custom built home in a serene place, this is the opportunity you are looking for. Horseshoe Bend is in Louisa County, and this property is about 30 minutes away from Louisa, the county seat. Louisa County is conveniently located between two of Virginia’s urban and cultural centers – Charlottesville and Richmond, thus striking the balance between peaceful rural living and convenient urban lifestyle. Be the new proud owner of a 44 acre horse farm! This property offers 44.75 acres of pasture and slopes with approximately 4500 feet of South Anna river frontage. Not only do you get a perfect place to raise horses, you also have more than sufficient land to build a new home at this Central Virginia horse farm for sale. No matter what kind or size of home you build, the peaceful rural setting with endless country views are yours to enjoy at this property. One of the unique things about this property is its horse barn with living space above. This building can accommodate both you and your horses conveniently. The whole downstairs features a 6 stall center aisle stable with tack and feed rooms and a wash stall. Above the stable is the main living area and there is also an unfinished attic area that can be converted into more living space. This apartment features an open plan layout, combining the living room and kitchen area in one great room, fit for a modern lifestyle. The living area is bright with neutral toned walls, clerestory windows and a vaulted ceiling. The hickory wood floor is beautiful and elegant, giving this room a warm and welcoming appeal. Furnish this living area with a cozy and comfortable couch, a coffee table and an entertainment system and you now have a great place to relax and watch your favorite shows. This great room is also spacious, you can convert the other end into a second bedroom if you have a guest staying overnight. This apartment gets a high mark for its impressive kitchen! 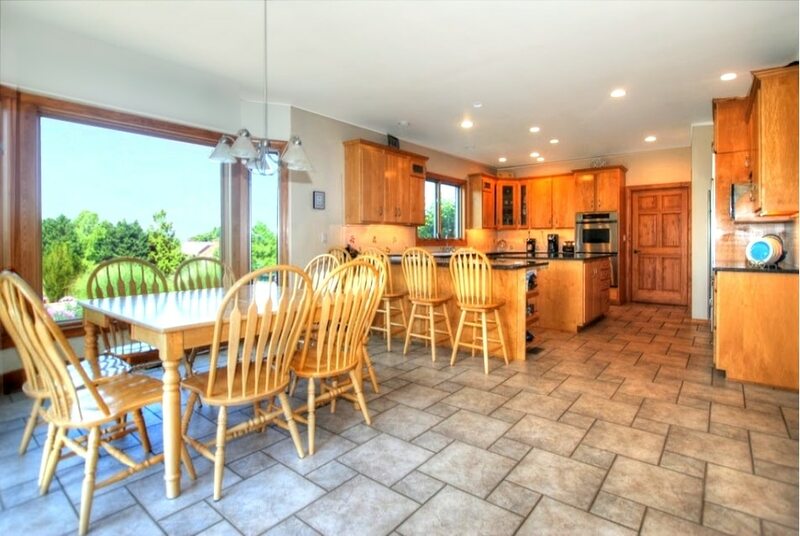 It features heart pine floors, gorgeous granite counters, a large island with breakfast bar, and a gas stove. There are also plenty of hickory cabinets for storage. Your inner chef is sure to be happy in this lovely, modern kitchen. It is well-equipped so you can whip up your favorite dishes anytime. If you have guests, cooking a huge meal is easy as pie on the spacious counters. A breakfast nook to the side is perfect for those mornings when you want to linger at the table and have more than your usual breakfast fare. This home’s bedroom offers the best retreat. Turn the bedroom into your private sanctuary, a place where you can rest and relax after a long day of work. Bright and roomy with red oak floors, you will surely get the best sleep and rejuvenation in this lovely bedroom. If you enjoy the bedroom, you’ll definitely fall in love with this home’s elegant bathroom! The full bath has ceramic tile floors, a granite counter and a lovely, walk-in shower with clear glass enclosure. Treat yourself to wonderful hot showers after a long day of work, because you surely deserve it. Additional space on the upper level of this home is unfinished. It is the perfect project to take on when you don’t have much to do. You can turn it into another bedroom and bath if you wish, or a studio if you like to paint or play music. A Brazilian hardwood deck serves as your gazing point to watch your horses, and as an outdoor retreat. Take advantage of the great weather and enjoy al fresco dining during the day and stargazing at night. This Central Virginia equestrian estate for sale is a great find and it’s ONLY $400,000! If you want to know more about this property, visit my website http://JumpIntoGreenerPastures.com. Don’t miss this very special property! 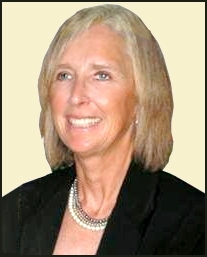 Call me, Pam Dent at (434)960-0161 and I can help you find the horse farm property you’ve been dreaming of. Live the country life you’ve always dreamed of in this spacious, light-filled home in Gordonsville VA! 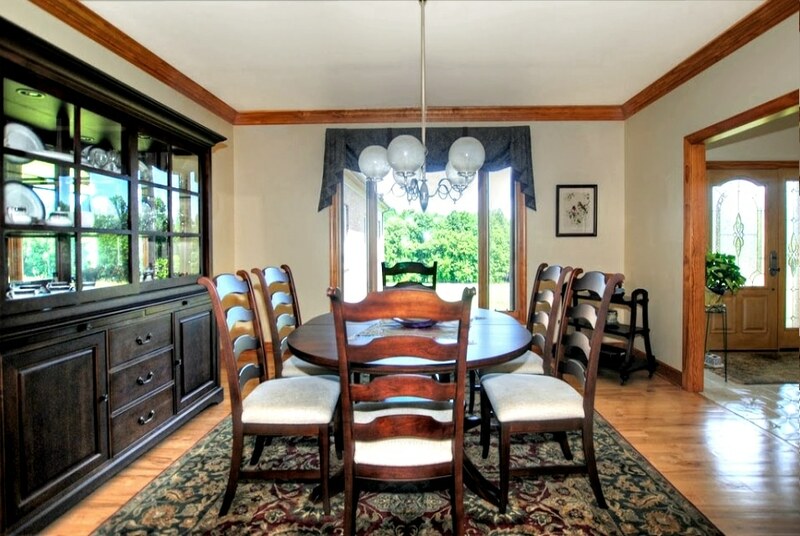 Sitting on a 1.8 acre lot, this home is an easy commute to either Charlottesville or Richmond. The level yard is surrounded by woods for privacy. The main level has hardwood floors, a beautiful kitchen and breakfast room, large living room with a fireplace for those chilly winter nights, and a lovely dining room with a tray ceiling. The master bedroom is large enough for a sitting area, and the attached bath offers a jetted tub and a walk in shower. Call me today, Pam Dent, at 434-960-0161.